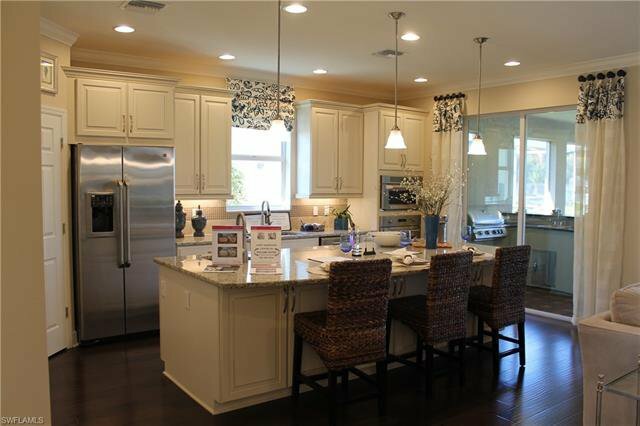 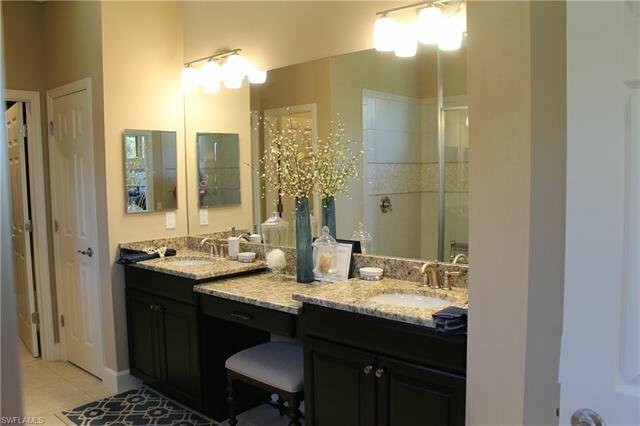 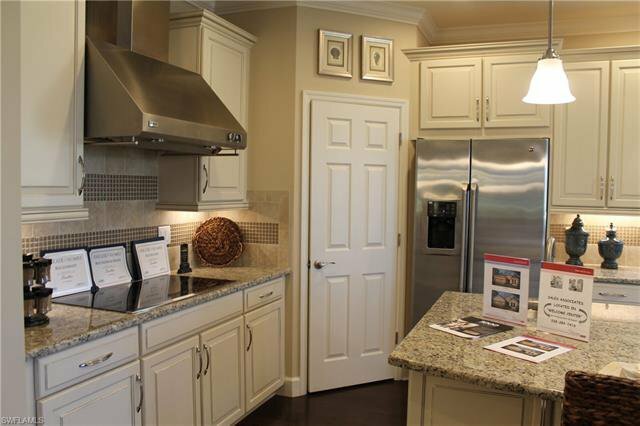 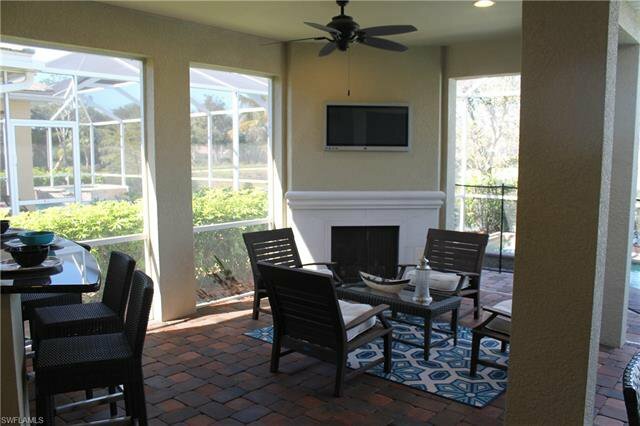 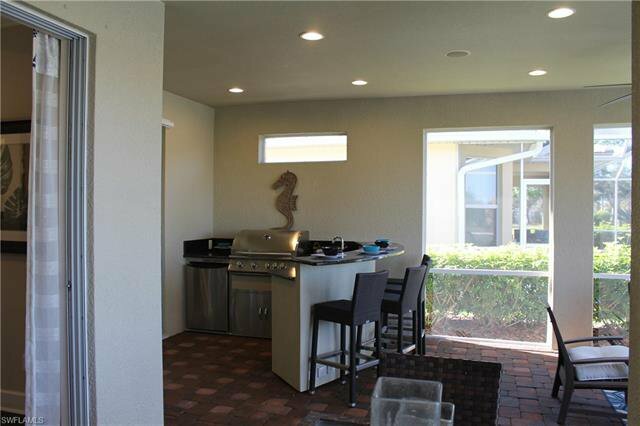 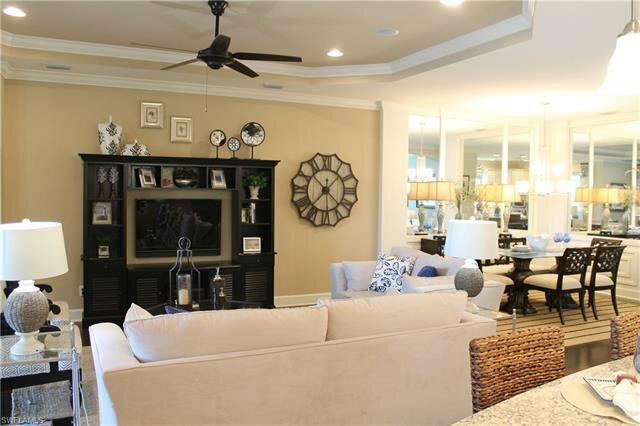 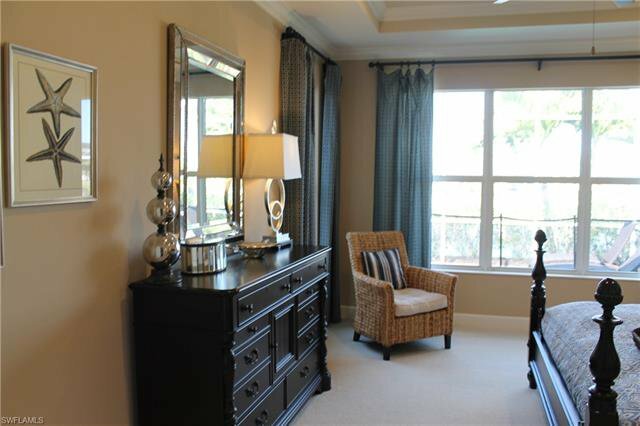 ***TURNKEY MODEL HOME FOR SALE*** IN THE PRIVATE GATED SANDOVAL COMMUNITY. 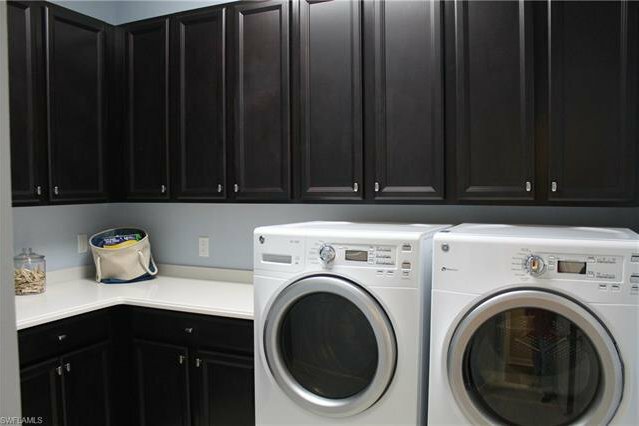 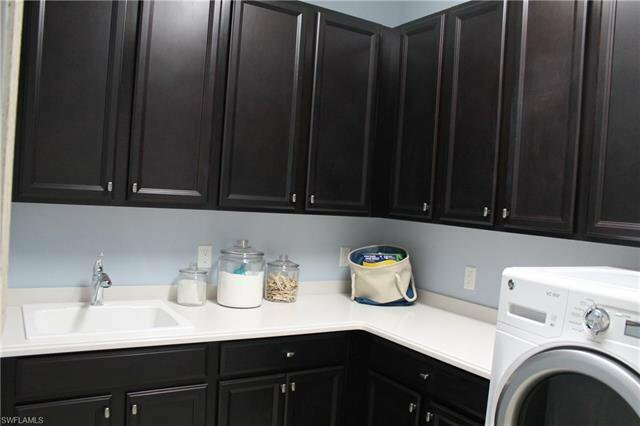 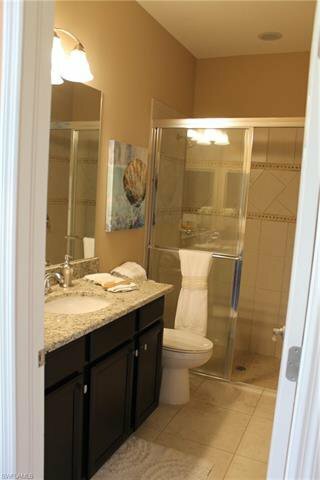 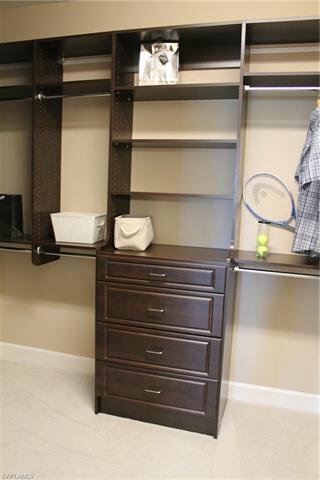 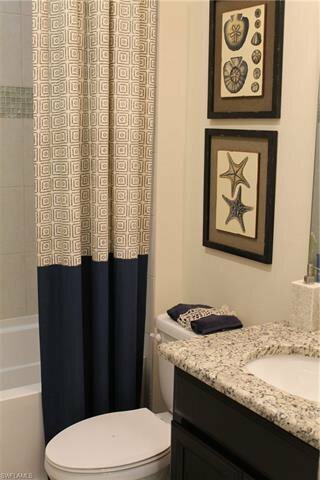 Never lived in "Award Winning" Sandbar Model with all the Upgrades possible. 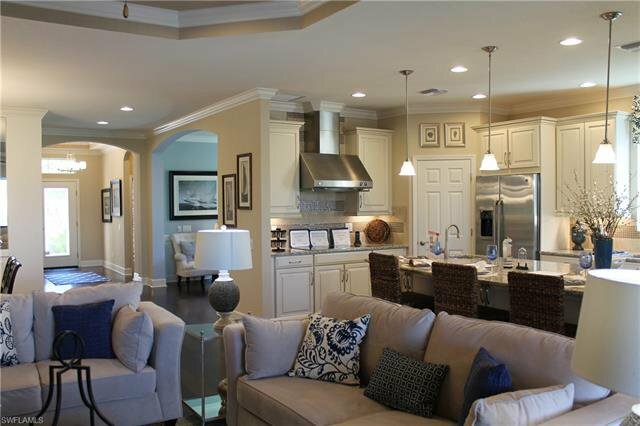 You will love all the features in this Home. 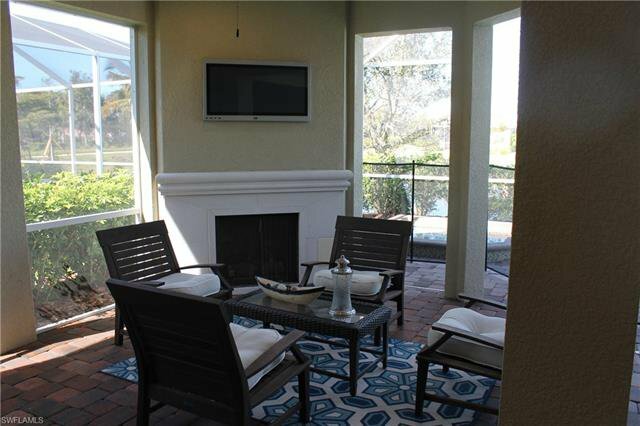 Extended Lanai with Pool and Hot Tub, Outdoor Kitchen and Fire Place, Chef's Kitchen with Double Oven, Cooktop, Warmer, Gorgeous Massive Island with sink, Wood Floors, Separate Office/Den, Tray Ceilings with Crown Molding, and So Much More! 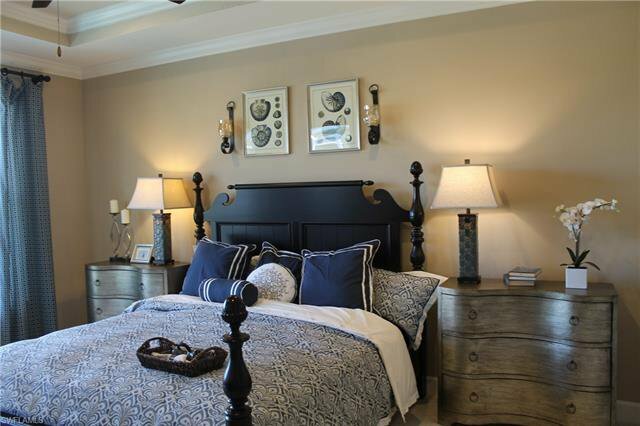 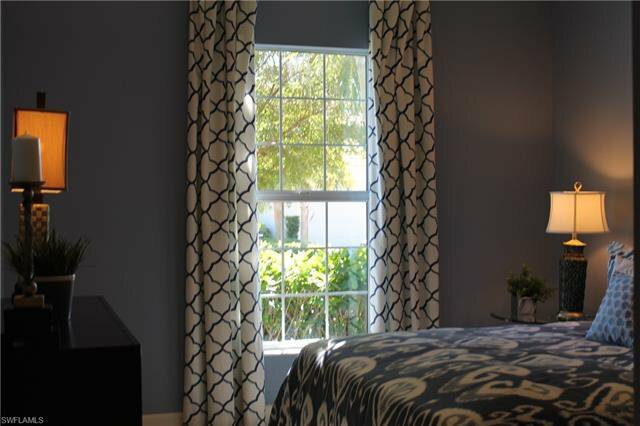 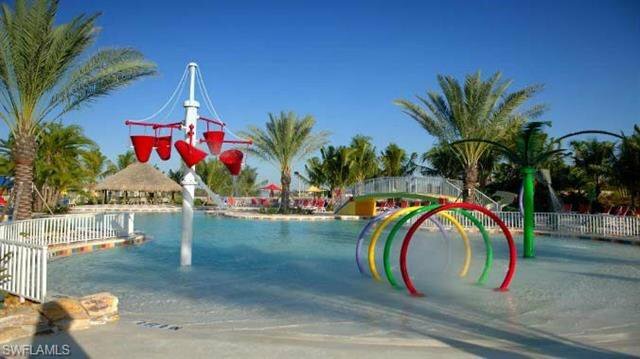 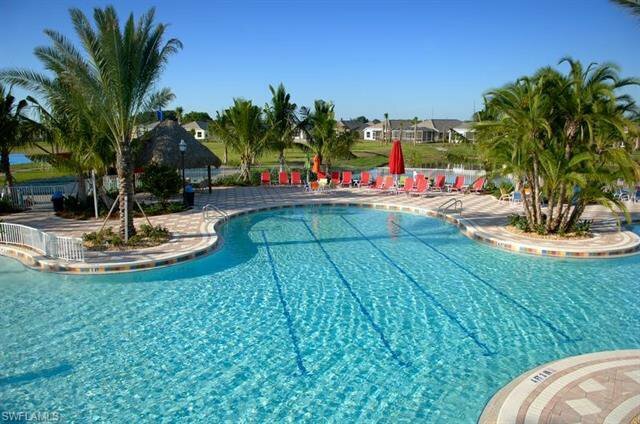 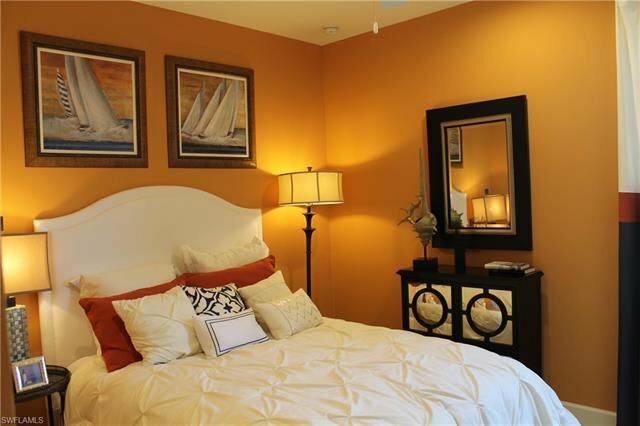 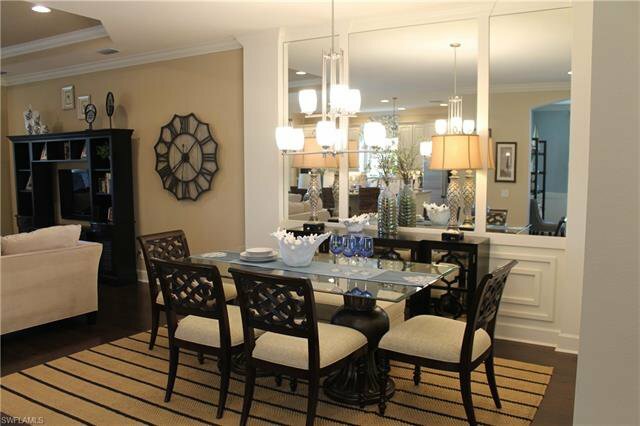 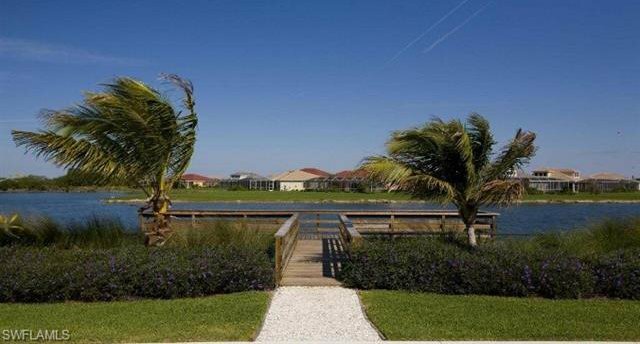 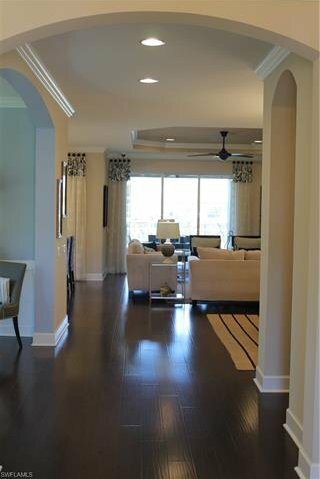 Be the Envy of your Neighbors and Live the Upscale Lifestyle in the Heart of Cape Coral. 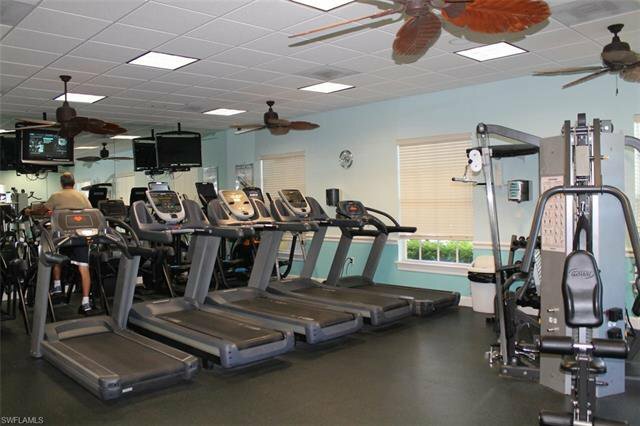 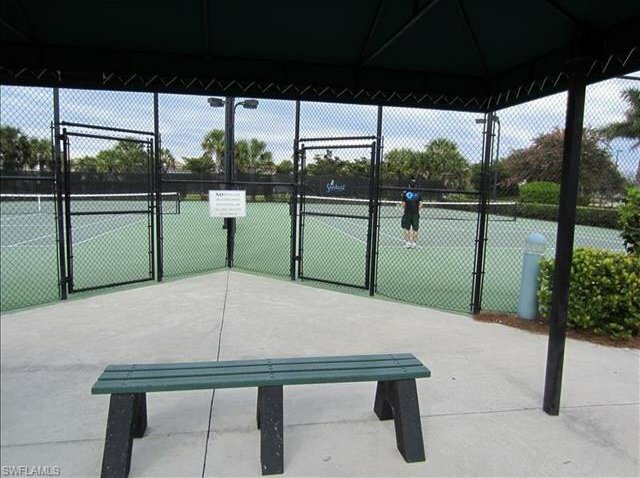 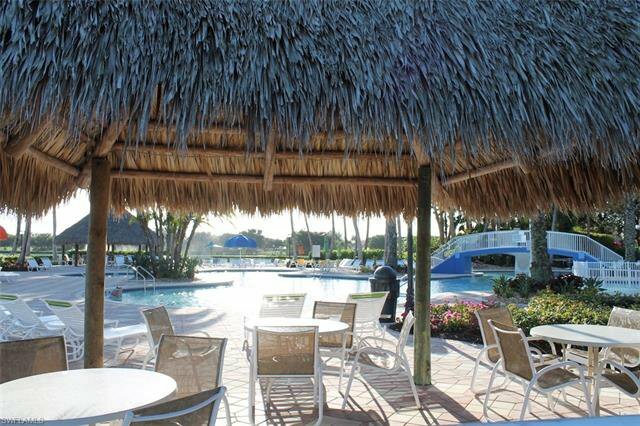 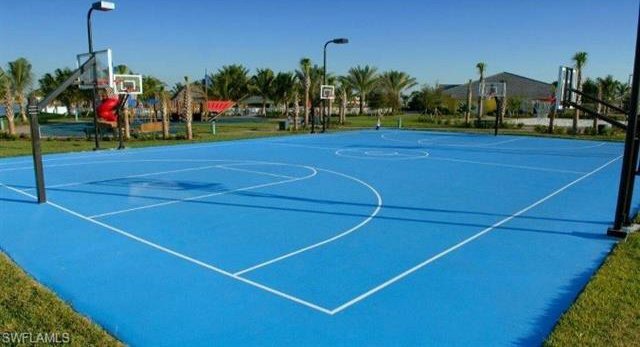 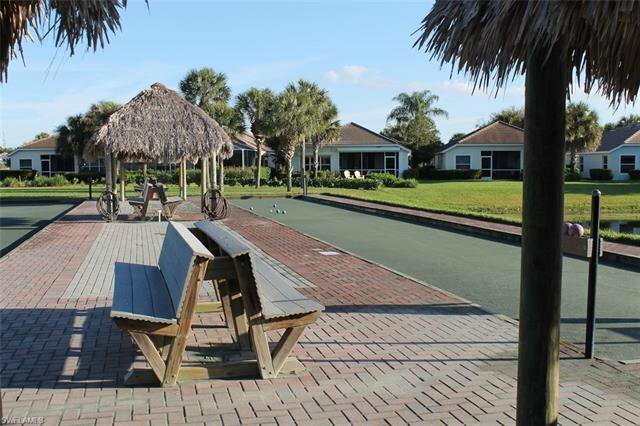 Sandoval offers Walking/Jogging Trails, Onsite Community Center with Activities, a Gym, Two Dog Parks, Fishing Dock, Tennis, Bocce, Volley and Basketball Courts and the Tropical Community Pool. 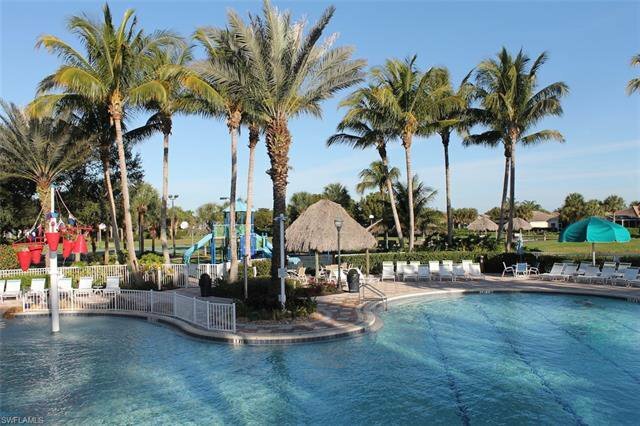 There are a lot of activities within Sandoval and located really close to many Restaurants, Shopping, Schools, and Beaches. 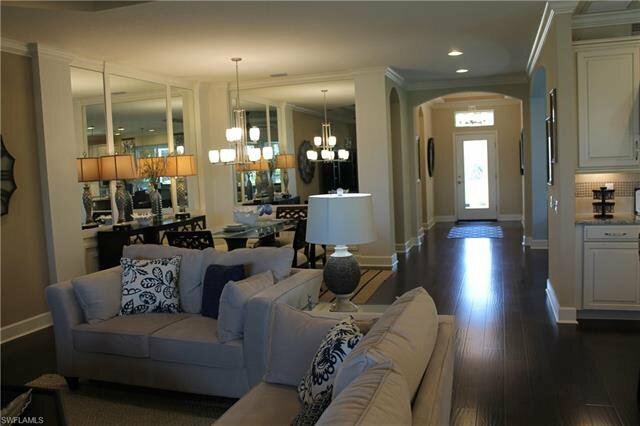 Call for your private showing today and offered unfurnished also. 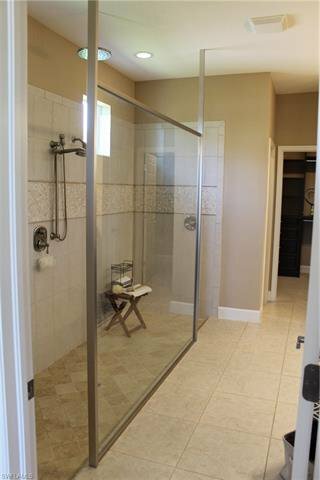 One Year Full Home Warranty included. 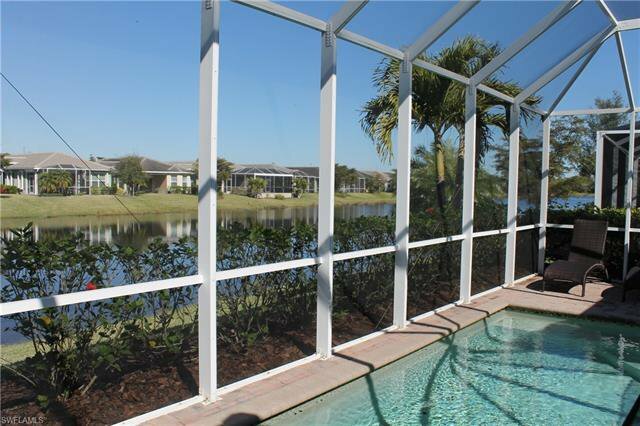 Start living the Florida Dream Today! 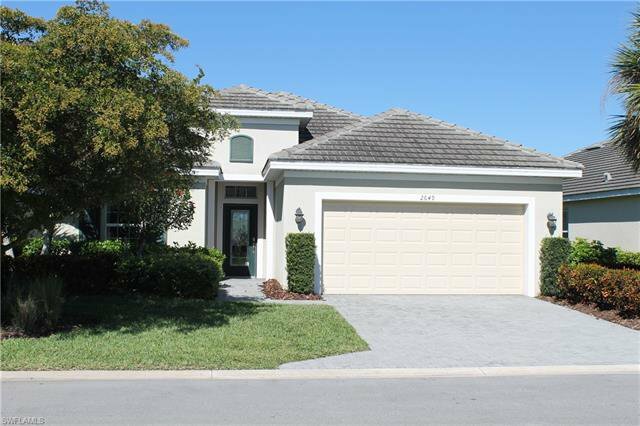 Listing Agent related to seller. 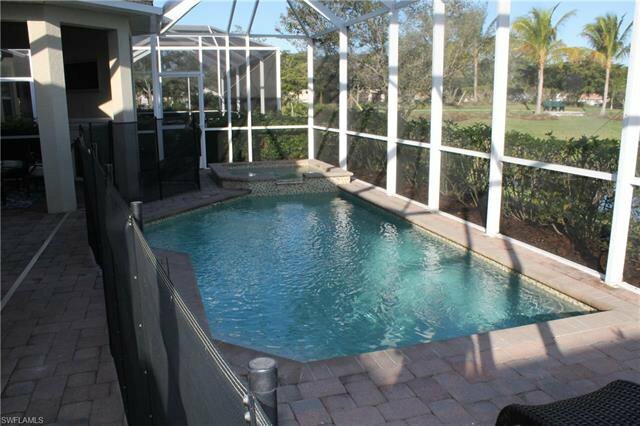 Listing courtesy of Gulf Gateway Realty, Inc.. 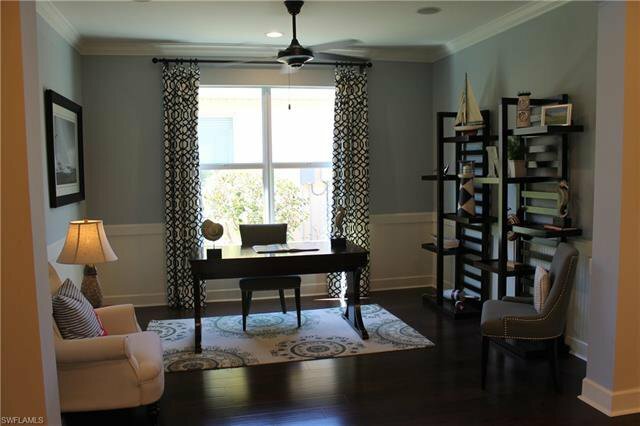 Selling Office: Amerivest Realty.